On average, 515 synthetic chemicals are applied on the human body every day. Our commitment at Alter is to share the risks of many of these legal, popular products, and provide holistic alternatives for your skin health and overall well-being. Core Essence is thrilled to be consulting on the growth strategy, as well as a re-brand and re-positioning of Alter (formerly known as Luxe Glow), a beauty and wellness business located in Toronto, Canada. Alter founder Brittany Wielgosz has devoted the last decade to her immersion in the science of both skincare and aesthetics, resulting in the development of a complete prescription to skin health. 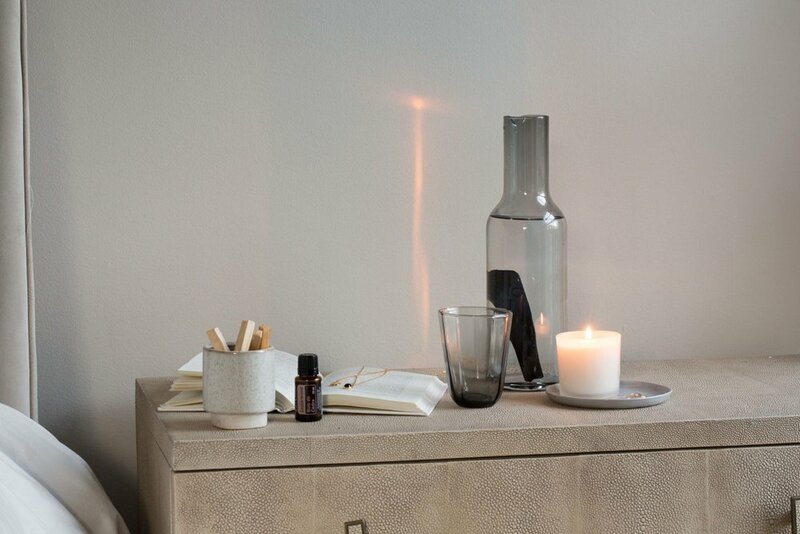 Offering powerful daily practices, coupled with a curated suite of products, especially essential oils, programs are customized and deployed to meet each individual’s needs. Alter will visibly improve the appearance of your skin and tangibly transform your health and wellbeing.